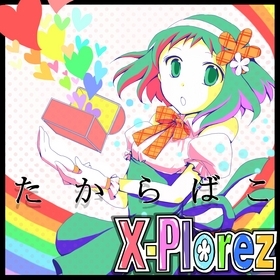 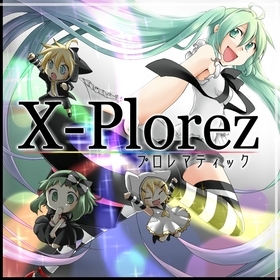 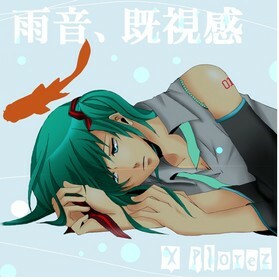 X-Plorez is a group consisting of a composer, a mixing engineer and an illustrator to produce songs featuring the Vocaloids, formed in Osaka, Japan in 2007. 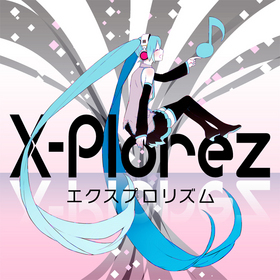 Rio works on writing songs, arrangements, guitars, programmings and tuning vocal parts while Kow works on mixing, adding sound effects, mastering and advising on any steps of composing songs. 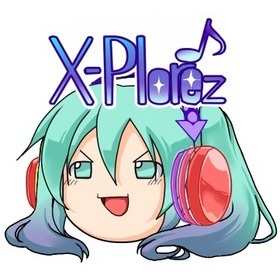 Though X-Plorez originally started its career with Rio and Kow, Aira who works on illustrating and creating movies joined in 2011 and began working for its emphasis on visual and components associated with musical productions. 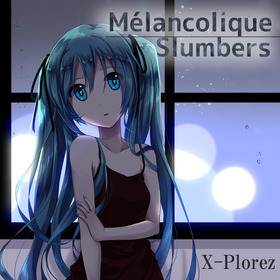 The production genres are varied from Rock Pop to Euro House / Trance-oriented style.